EEG, short form of Electro-encephalogram, is the study of electrical signals taken from the brain-scalp. The electrical part of the brain comprises of about 86 billion nerve cells (neurons), the “gray matter” connected together in a massive parallel fashion. The capabilities of human brain have always been a mystery. It is believed that the human brain is even more powerful than the ultra-modern super-computers. No computer built till date has the capability of taking decisions by its own as done by the human brain, or learns from data as efficiently as done by human brain. 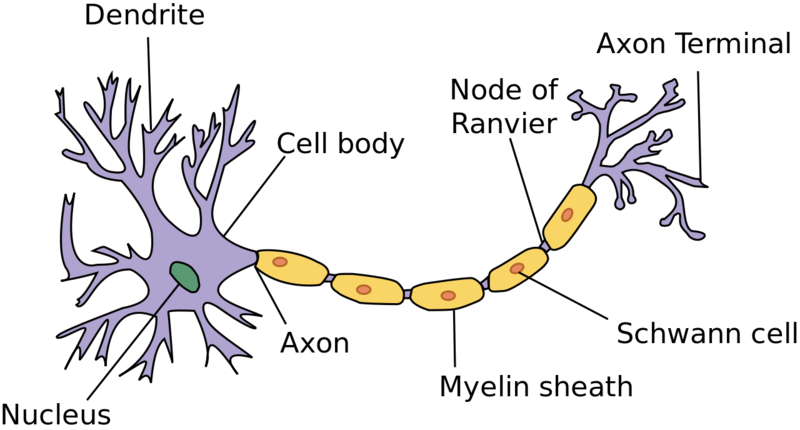 A neuron receives signal (impulses) from other neurons through its dentrites (receivers) and transmits the signals generated by its cell body along the axon(transmitter) which eventually branches into strands and substrands. When the impulse reaches the synapse’s terminal, certain chemicals called neuro-transmitters are released. Neuro-transmitter contains ions, and their motion contribute to the electric fluctuations which are extracted as EEG. This is the normally used international standard for placing the electrodes. This method was developed to ensure standardized reproducibility so that a subject’s studies could be compared over time. And subjects could be compared each other.The “10” and “20” refer to the fact that the actual distances between adjacent electrodes are either 10% or 20% of the total front-back or right-left distance of the skull. According to the 10-20 System, each site on the human scalp is assigned a letter to identify the lobe and a number to identify the hemisphere location. Mind controlled robotic systems – e.g. humanoid, quad copter etc. In Medical field E.g. : detection of diseases like Epilepsy, monitoring of drowsiness of vehicle drivers. Computer game development using Brain Computer Interface. Now Let’s come to a few Terminologies. E.g. 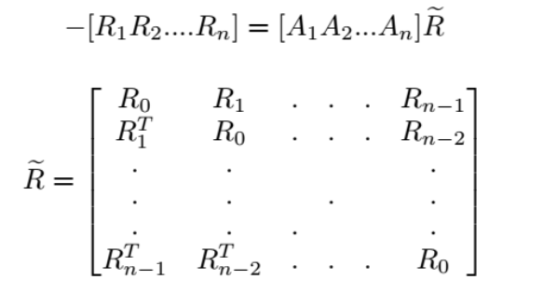 – Common Spatial Patterns, Autoregressive coefficients, Higuchi Fractal dimension, Shannon Entropy etc. Where P(X) is the probability mass function and E is expected value operator. Where Aj are m * m matrices of model coefficients and t is the prediction error. 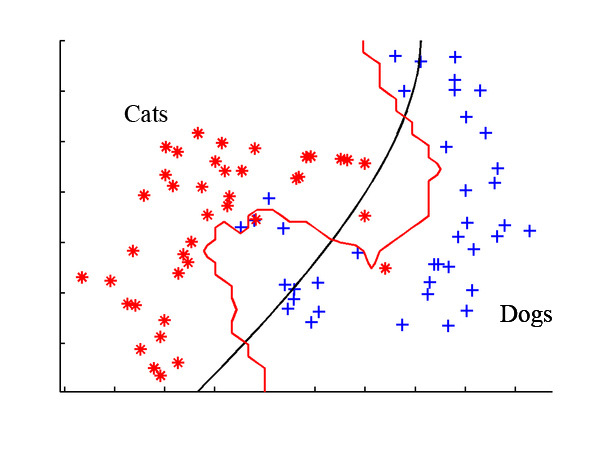 The model coefficients can be estimated by means of a least squares procedure which minimizes the sum of squared errors. This results in the Yule-Walker equation. frequency resolution at low frequencies. where 2j is the scaling parameter and k2j is the translation parameter. Selection of a suitable wavelet is of considerable importance in EEG signal processing. Daubechies wavelets, known for their ‘orthogonality’ property and smoothing features, are used as it is suitable for detecting changes in EEG signals.